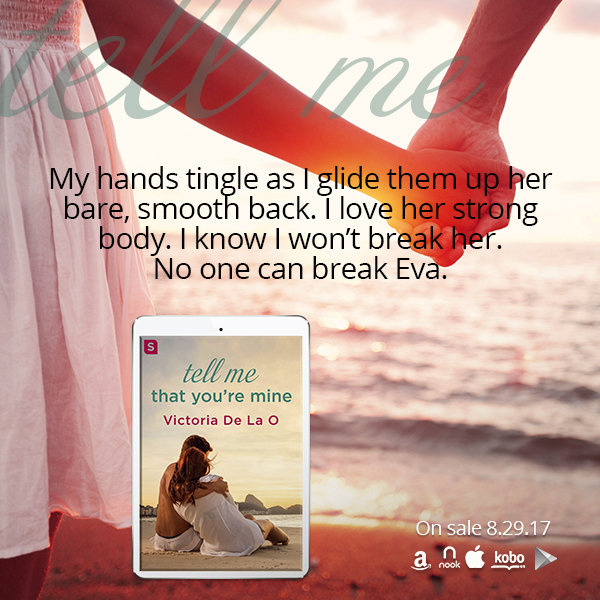 Add Tell Me That You're Mine on Goodreads. It feels like an eternity since I’ve been home. 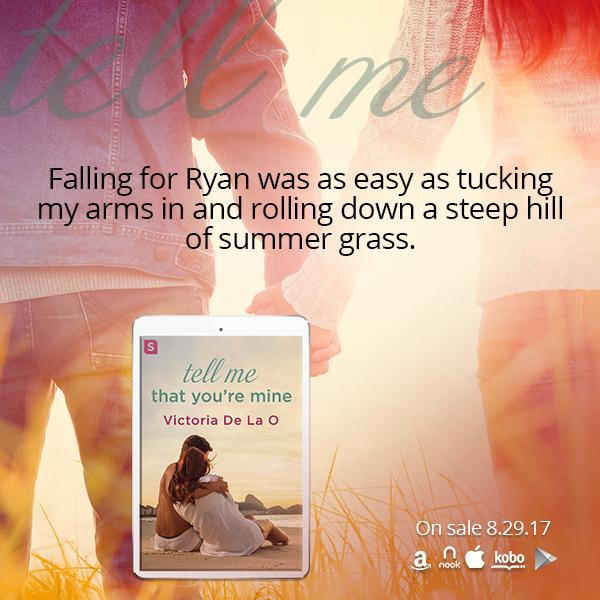 In reality, it’s only been a year. 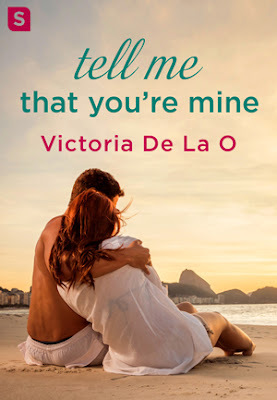 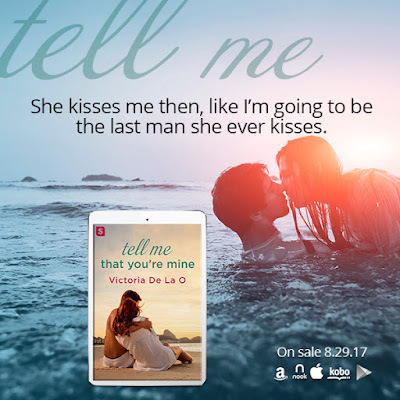 Victoria De La O is the award-winning and RITA®-nominated author of the Tell Me romance trilogy, including Tell Me How This Ends. 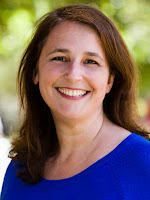 A native of California’s Silicon Valley, she spends time hanging out with her family, arguing about films, and practicing Wonder Woman spins. She loves talking to readers, so find her at www.victoriadelao.com.